Medium Headgear Frame - Includes All Sizes Standard Nasal Pillow Cushions - SHIPS FREE! 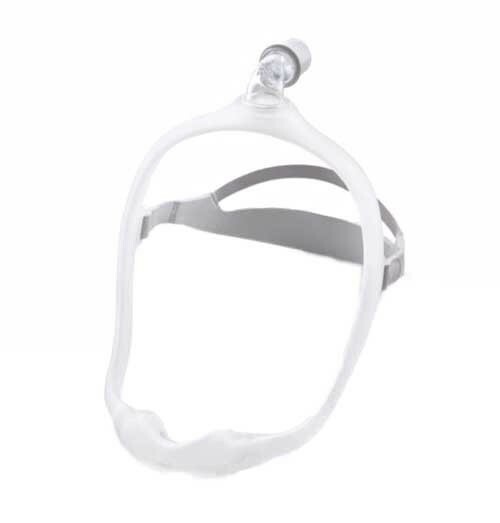 DreamWear Mask Fit Pack is designed to offer everything you need to get the best possible fitting of your either a standard silicone or gel nasal CPAP mask. It provides a new level of comfort for sleep apnea patients. 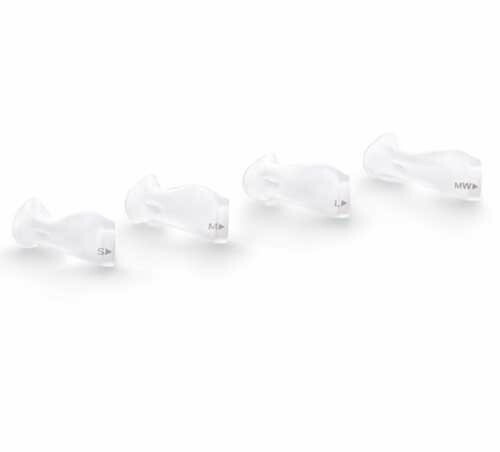 These nasal CPAP masks are interchangeable with silicone pillows or gel pillows. Gel pillows offer a softer feel and a more comfortable experience. 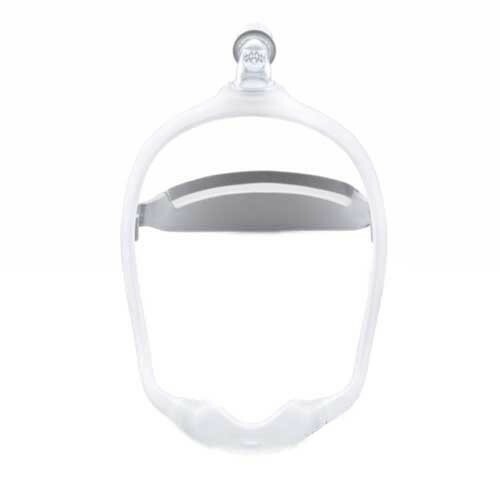 This innovative mask routes the supply tubing over your head rather than using traditional routing at the mouth and nose. This allows you to sleep unencumbered in any position. 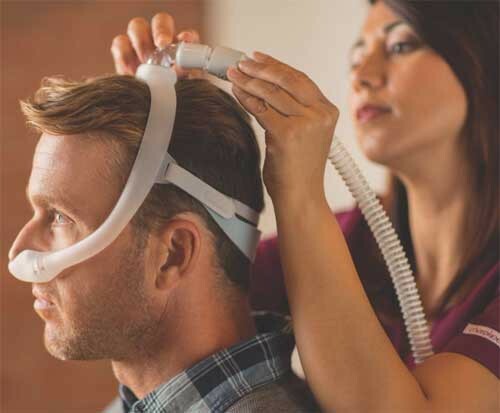 Many sleep apnea patients who wear the DreamWear CPAP mask indicate that it feels like they are not wearing a mask at all. 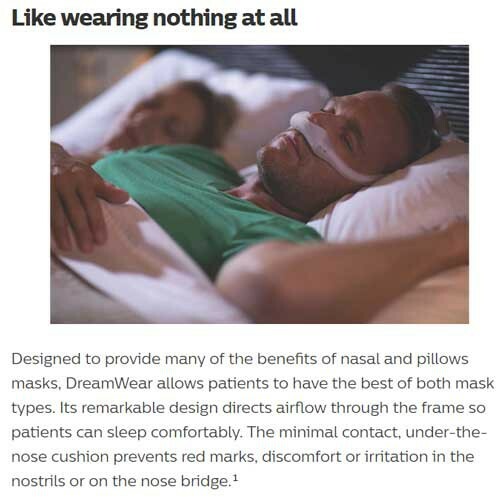 More freedom and more comfort make the DreamWear Nasal mask stand alone in the marketplace. 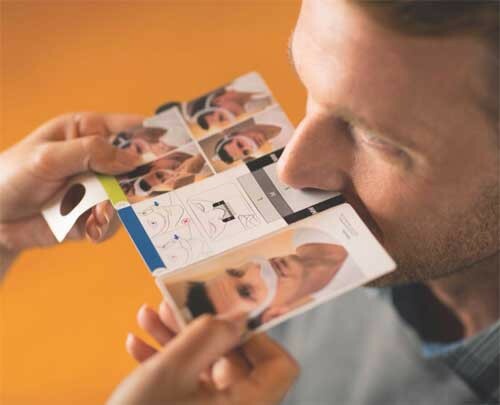 The design of the Philips Respironics DreamWear Mask Fitting Pack allows sleep apnea patients to enjoy the best of what both nasal masks and pillows masks have to offer. 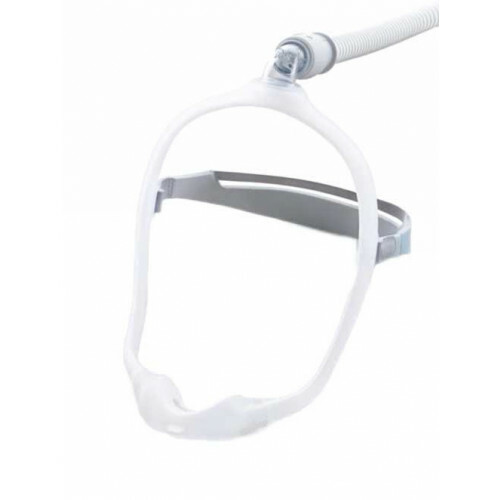 Airflow is directed through the frame of the mask to provide more comfortable sleep. Minimal contact under the nose prevents red marks and irritation to the nose bridge and nostrils common with standard CPAP masks. Wearers have more freedom of movement during the night and may sleep in any position, including their stomach, side or back. 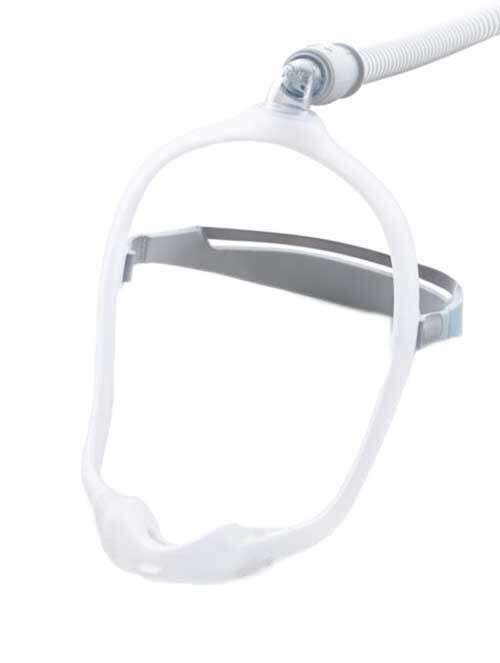 The mask’s soft, flexible silicone frame and fabric wraps offer a soft touch on the patient’s upper check. 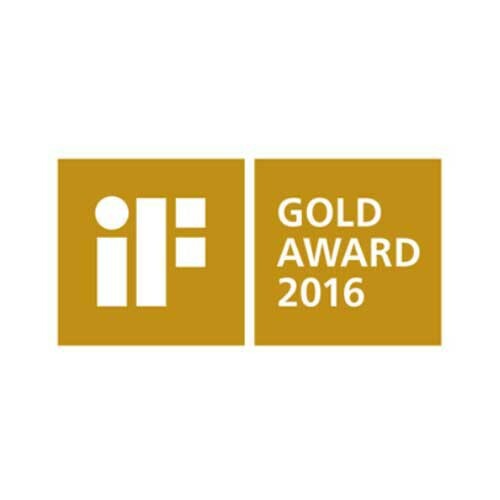 DreamWear is a recipient of 2016 iF Design Gold Award for product design. 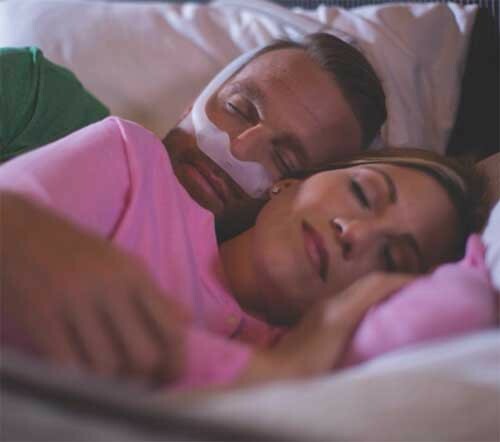 Manufactured by Philips, the DreamWear Nasal Pillow is part of the Dream Product Family that includes the DreamStation CPAP machine and the portable DreamStation Go for a complete CPAP therapy system. 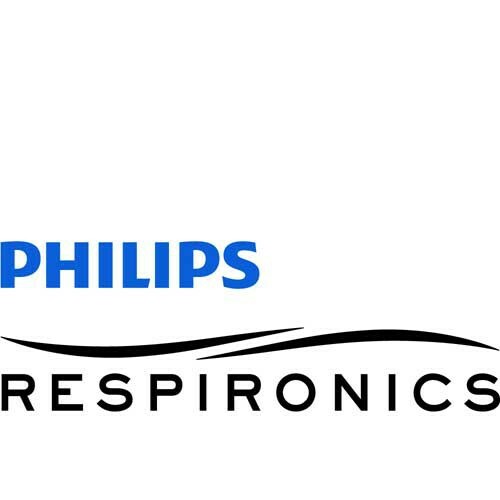 Philips Respironics Dreamwear is one of the best innovations to nasal CPAP masks in a long time. Try one today! Select between Dreamwear Gel Pillows or Dreamwear silicone pillows. 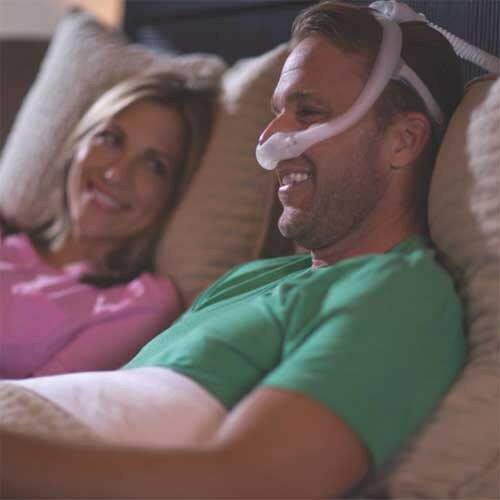 DreamWear CPAP Mask Brochure offers detailed information about the features and benefits on this new nasal pillows mask.